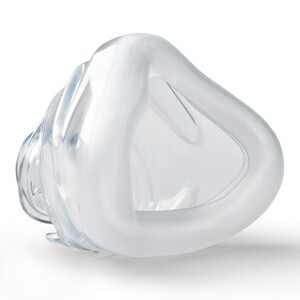 LiquiCell Nasal CPAP Cushions cover the troublesome nasal bridge area during CPAP & BiPAP therapy. The ultra-thin, liquid-filled LiquiCell cushion contours to the nose and face to provide an almost invisible layer of protection, support and comfort. The cushion helps to the prevent skin breakdown and irritation that are common to many sleep therapy users. As you move and shift during sleep the liquid inside LiquiCell is in constant motion, adapting with you, flowing to the areas where it is needed most to prevent skin tissues from being stretched or torn by the movement of your CPAP mask. USAGE: LiquiCell cushions are self-adhesive and should be applied directly to the bridge of the nose, where most mask friction and movement occurs, before putting on your mask. For best results a new LiquiCell Cushion should be used each night. HOT TIP: While LiquiCell cushions are designed for use with sleep therapy, many users find they work great for other applications too. LiquiCell cushions can be applied anywhere on the body -- elbows, ankles, heels, etc -- where you're experiencing irritation or soreness caused by clothes or shoes. Didn’t think these would work. But wow they sure do. These cushions for the bridge of my husband's nose are exactly what he needed to prevent the soreness on his nose from his mask. Thank you. We like the liquicell cushions very much. 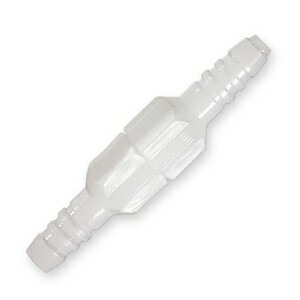 They savior for the bridge of the nose if you use a cpap machine with a full face mask. Concept is great but need more cushioning in the strips. The nasal cushions are effective at reducing the irritation from the mask on my nose. I use a new cushion each night. This product totally met my expectations and has solved the nose irritation issue PLUS my mask no longer leaks air. So very happy with my purchase and will be a repeat customer. The extreme irritation on my nose bridge has completely cleared up with the use of those little pads. I can get more than one use out of them by using surgical tape to adhere. They last for a few uses. 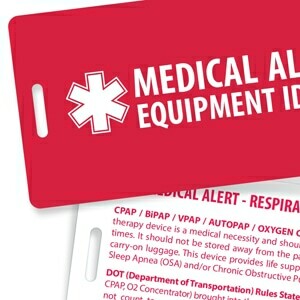 They have helped me to stay compliant with my CPAP regimen. This has been very difficult as a woman to get used to, given the irritation on the nose from the full face mask. My father kept getting a bruised nose from the cpap but this product helps protect his nose. I recommend LiquiCell nasal cushions for those having the same problem. This is a wonderful product. Have been using one cushion for at least a week and it has still not lost its glue. Little bit care of cleaning the area of nose before applying this patch goes a long way. 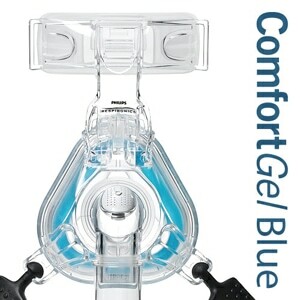 Works very well with my CPAP mask and does not leak the air. All that irritation at the nose is a history. After several abortive attempts to use my CPAP nightly, I was resigned to giving up on the whole thing entirely. The discomfort and visible irritation caused by the mask was discouraging. I tried several brands of cushions, none of them worked well. Either they did little to relieve the problems or they were so thick that the air leakage around the pad disrupted my sleep. But now I can say that I truly look forward to a good nights rest thanks to these pads. Buy them, try them, don't give up on your CPAP! The Liquicell Nasal CPAP Cushions work well with my full face VPAP mask except that I have to be very careful to not catch folds of skin on my cheeks. I would say that the tabs could be a little shorter for my small face. They are also pretty pricy for a half month supply (15 cushions). Can't live with out them. I can not wear my CPAP mask with out these "best invention ever" nasal cushions. The work great and don't leave a mark on my face or nose in the morning. Easy to apply and easy to remove. My sister's mask hurt her nose no matter how much we adjusted it. These cushions make it possible for her to get some sleep at night with less discomfort. Good product that does its job.